Love this store. I drive from Tualatin just for this store. The staff is friendly and always have good recommendations. Nice place good vibe and great staff. Welcoming and nice service, but the prerolls were unsmokable. Would not recommend. The girl is really nice, she re ordered RSO for me. I use about 4 grams a month and I like having a set place to get it from. I don't know how these guys stay open. Dinky store you drive by before you realize it. The selection of flower looks old an stale. 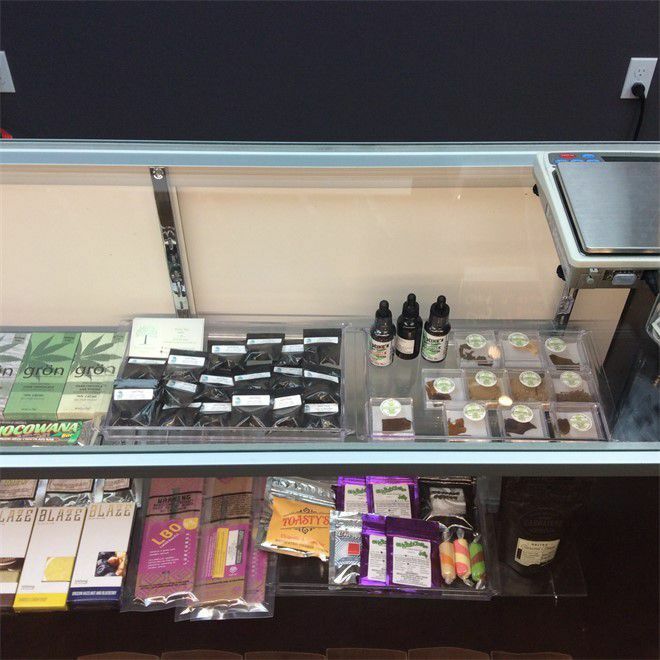 There are just better dispensaries to shop that are close by.